Sharon Manning Photography: So who is coming????? 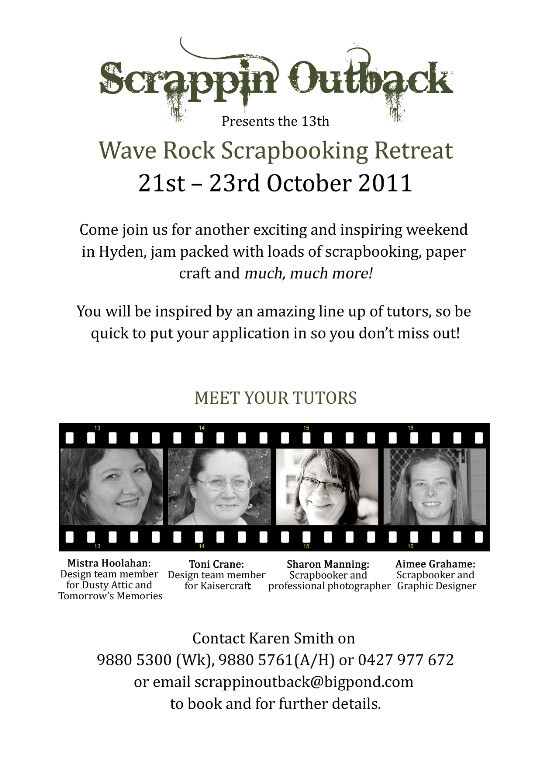 This is always a fabulous 3 days - I LOVE going out to Hyden twice a year, the ladies are just sooooo nice and welcoming and yes I'm teaching again and very much looking forward to it.﻿.....So who is coming along this time?????????????? ?